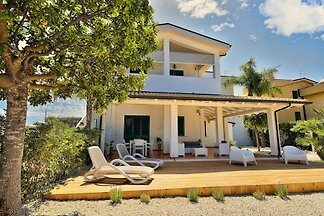 Villa Del Corallo is a welcoming and comfortable villa in the beautiful bay of Fontane Bianche 50m from the magnificent cliffs and 100m from the beach of fine and golden sand. 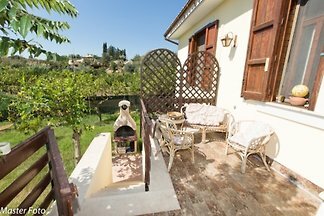 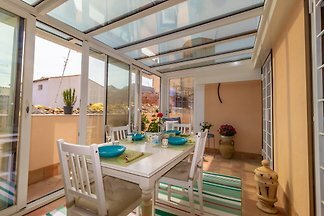 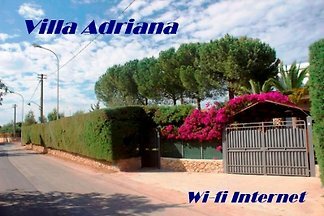 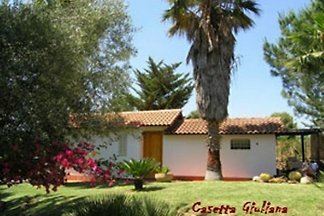 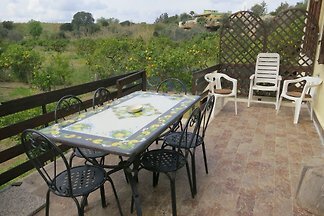 Lovely holiday villa situated in a recently built residential area in Donnalucata (Scicli), in the south-east of Sicily. 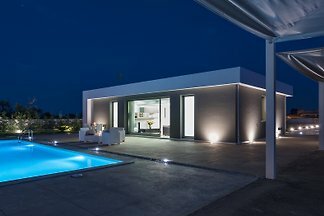 In the heart of the protected marine area of ​​Plemmirio, in front of a blue sea and surrounded by a wonderful Mediterranean garden rises Villa al Capo. 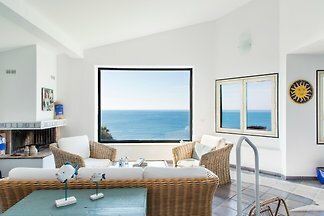 This beautiful, secluded and sun-drenched six-person holiday home is located about 300m from one of the island's better beaches. 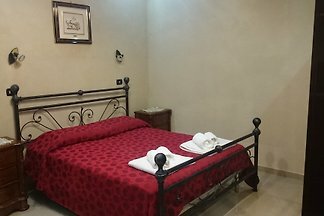 from 5 2 holiday homes & accommodations in Siracusa Region were rated with an average of 4.7 out of 5 stars ! 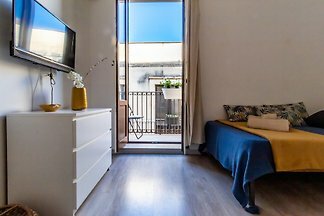 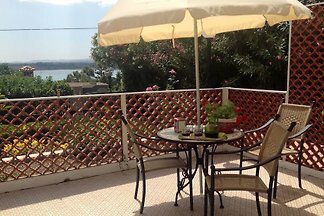 Rent successfully your holiday flat or holiday home in Siracusa Region in only 20 minutes !